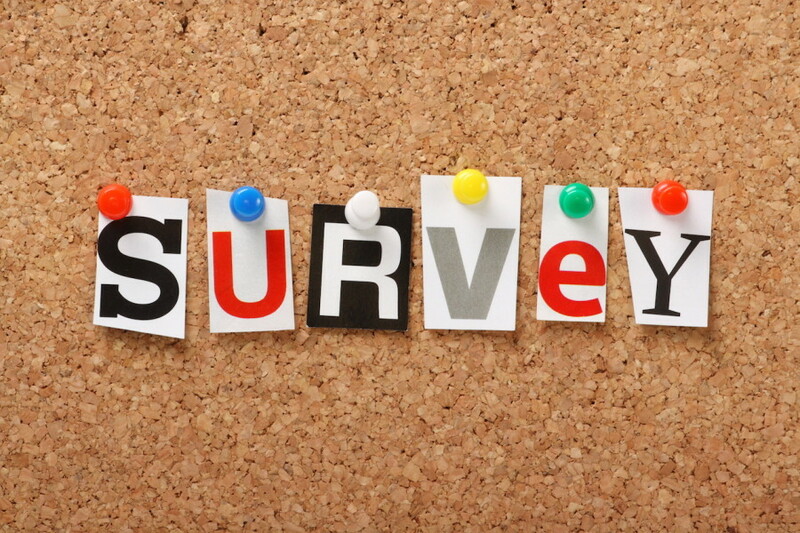 Customer surveys are a great tool to have in your small business arsenal. There aren’t many ways to find out exactly what your customers think about your company and want from you in the future outside of using a survey. However, creating the right set of questions in the perfect order can be harder than you might imagine. Your company most likely has very specific questions that they would like answered from the customer, but you can’t make the survey so rigid or complicated that no one wants to fill it out. So what can you do to make an easy to follow, yet informative survey? —People are busy. They have jobs, kids, mortgages, dinner with the in-laws, and the list goes on and on. What they might not have time for is your survey. This is where a great incentive comes in handy. Offer 10% off their next service or a free upgrade if they complete the survey. A little bonus can go a long way. Open-Ended Questions—It can be difficult to gauge how a customer truly feels about your company when you use a 1-5 or a 1-10 scale. Give them the opportunity to explain with an open-ended question and a text box. Demographics—Set up your survey so that you can see how the answers are lining up in regards to age or location. You can also ask them how long they have been using your company and review the data between new and long-term customers. Keep it Short—A customer survey does not need to be 50 questions long. In fact, it should be concise and to the point. Again, your customers are busy people and they won’t thank you for wasting their time. Timing—Timing is everything and it varies from business to business. Let’s say you run a restaurant, the best time for a customer survey might be right after the meal. Either place a customer comment card at the table or include one with their bill. If you are an accountant, you might consider doing an end of the year survey for your clients. Review and Edit—Take a look at the answers you have received to see if you need to make changes on the next survey. Chances are one of your questions didn’t make sense to your customers, so use this time to edit it. A customer survey is only good if you use the data you gather. So many companies send out surveys and then never read them. Either they are too busy to take advantage of this knowledge or they just sent out the survey because they thought it was they were supposed to do. Learn from them and use the data to your company’s benefit. Do you have any other tips for building a better customer survey? Talk to us in the comments.